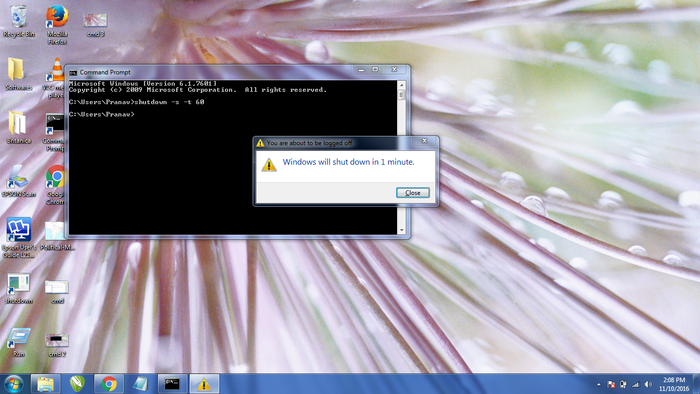 In this Comment/How-to, I will show you how to shutdown your pc using cmd and how to overwrite it. 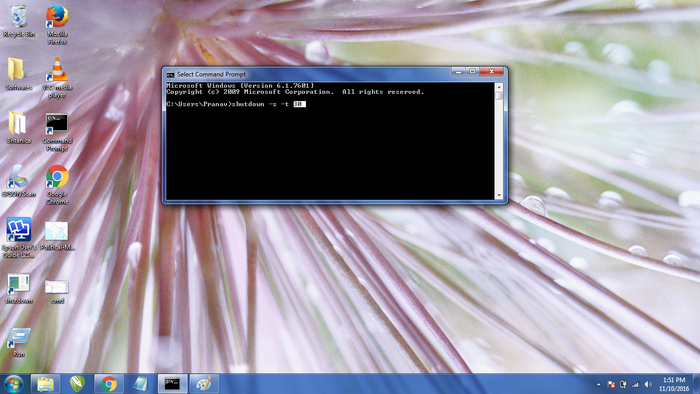 After opening Command Prompt, type 'shutdown -s -t ___'. 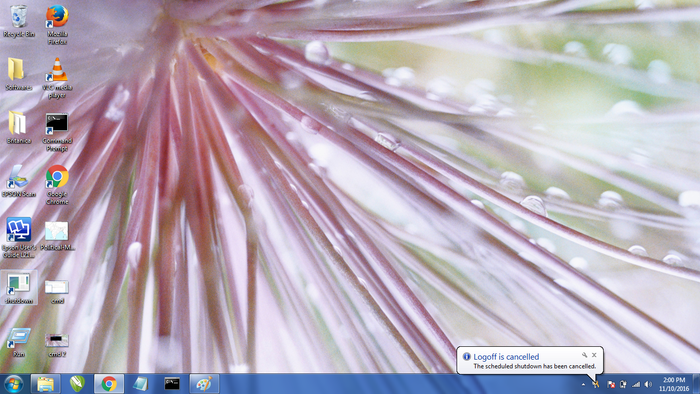 In the blank space, type the time in which you want your pc to shutdown and the time must be in second. After typing the time press Enter and your pc will shutdown in the given time. Navigate to Local Disk C:. 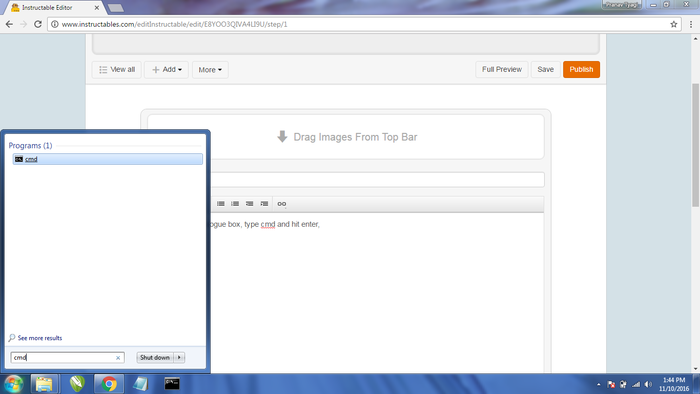 On the top write corner, a search dialog box is placed, in the search box, type Shutdown. Many Folders naming Shutdown will appear, chose the shutdown application having a Application sign. Drag and drop this folder to Desktop. Double click the application and it will cancel your shutdown command. You have cancelled your Shutdown Command. Please like and follow me.